A well thought out plan leads to the delivery of a well executed final product. Annotated documents that are created to communicate relevent content to the copy writer, and system requirements to the developer. An interactive high fidelity prototype is created to convey how the product functions to all of the stake holder. The basic structure of a screen to give a sense of each elements' placement on the page and where the strongest visual emphasis will be directed. 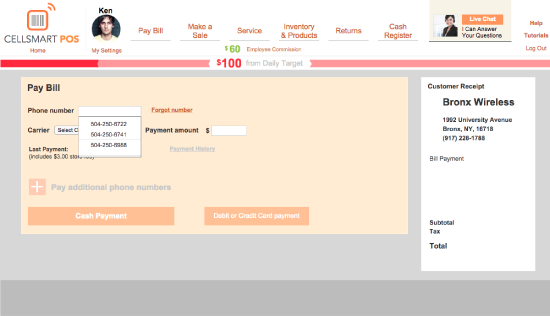 The preliminary wireframes do not include color, graphics, photos, or actual fonts. Even more polished wireframes usually include placeholder text and images unless they are explicitly required as part of the task flow (like an icon without accompanying text). 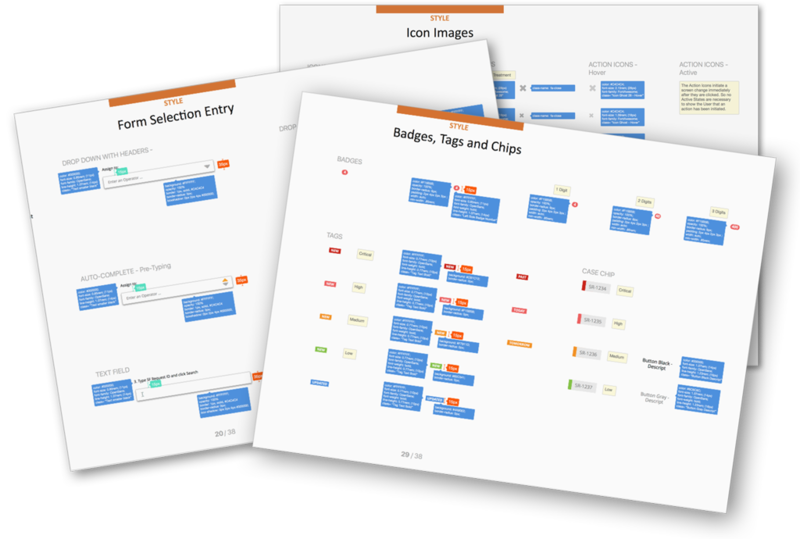 As the style guide was enhanced to include a large variety of established visual patterns, it became easier to create initial mock-ups while developing execution for user stories for feature enhancements. An explanation for clients, developers, visual designers or copywriters of what each element is, how it works, and how it meets the user or business goals. It can include, if applicable; whether the element is conditional, if it is hidden in certain instances, what it links to, if it has error states or any physical constraints (such as character count). 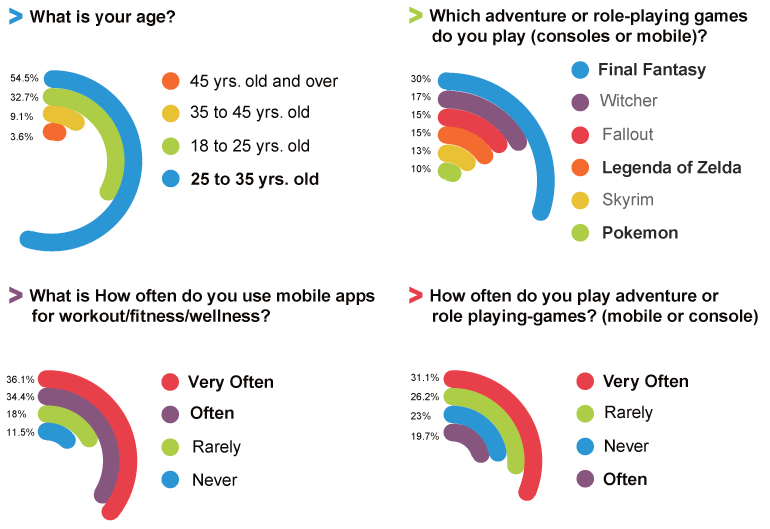 In order to complete each challenge, the user must engage in various physical activities, such as running. Each user can set their own workout schedules and they can also join gaming activities created by their friends or create their own events and invite friends to join. View all of the annotated wireframes. Interactive prototypes that provide a view of the form and function of the product that will be released help to communicate the idea to a diverse groups of stakeholders. The prototype included Apple Watch specific behaviors & functionality, such as the progression to long glance from short glance, and synching data from the existing health app options. 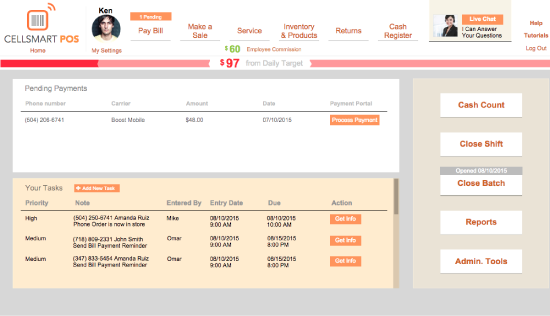 The prototype focused on the primary taskflows or paying a bill and adding a new product to inventory. A basic outline of anything that was not accomplished during this phase of the project due to constraints in time, data, technology or budget. A style guide was created to promote reusability and maintain visual consistency for the current and future applications. The Style Guide served as a living library of all the repeating visual patterns. Designers and developer were able to save time by using the style guide as a reference instead of starting from scratch each time.